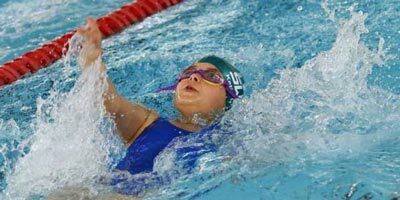 Norwich Swan Swimming Club provides a full range of swimming opportunities for swimmers of all abilities, from affordable learn to swim sessions at various locations in and around Norwich, right through to competitive swimming at a County, Regional and National levels. 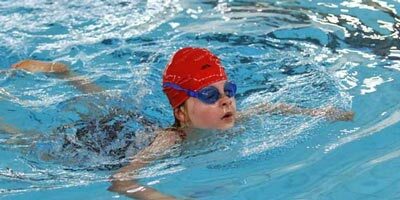 We welcome swimmers aged 4 - 18+. We pride ourselves on being a friendly, competitive swimming club, working with swimmers and parents to help children reach their potential. The benefits for the swimmer are not restricted to the pool, but can be taken with them through life. "I'd like my child to learn to swim"
Whether it's your child's first gala or a National final, support is no different. Each child, irrespective of squad and ability is nurtured and support is in place to help them succeed. "I'd like to move from learn-to-swim into Squads"
Our Cygnet squad is for swimmers working towards Stage 6 & 7 of the ASA National Plan. We have a detailed termly plan with a clear structure to enable swimmers to pass their Stage badges. "I want to swim competitively"
We cater for competitive swimmers up to a Regional & National standard, and we believe in getting the maximum from every hour of pool time - using detailed planning, and regular monitoring of performance (both in training and competition). 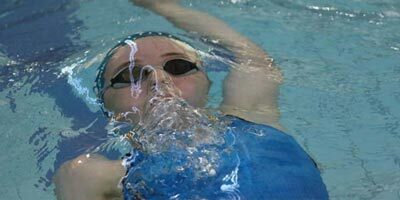 We focus on ensuring that you have a solid base of technique to compete at any level against swimmers training considerably more hours in the pool. We have Performance, Competitive and Development levels, split into Youth and Age Group squads. Typically Age Group squads are for swimmers up to 14yrs old, and Youth squads for swimmers 15yrs & older. with dedicated sessions catering for swimmers training for different distance events. Both children find the club very very friendly and have been made very welcome. Sessions are very well organised and the communication from the coaches is first class. 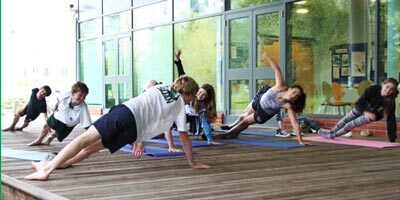 "I want to improve my fitness for another sport, or swim for fitness"
We can tailor training to suit your needs, and are happy to liaise with your coach in your main sport. The squad you are in will depend on your ability, so get in touch to find out what we can offer.